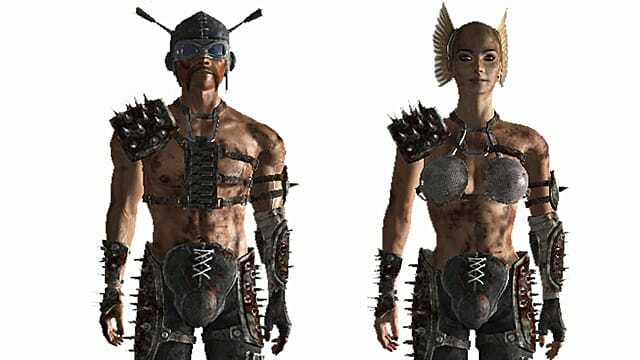 Armor with spikes is often used in post-apocalyptic RPGs, such as Fallout. You could also see its implementation in the last year’s Mad Max game. When looking at them it almost makes sense – they protect the owner of the armor from external damage. Then why don’t we see spikes on any type of the modern armor? Well, the reason isn’t obvious, but there is one – all these spikes serve as useless extra weight. In the Middle Ages some warriors did attach spikes to their armor, as it made sense at the times when swordfights made two opponents face each other. But today this is not the case and nobody uses swords or spikes anymore.